Fits Weihrauch HW100. Solid Brass. Prevents fill valve problems arising from corrosion build up in original black steel probes. Fits Weihrauch HW100. Solid Brass. Prevents fill valve problems arising from corrosion build up in original black steel probes. 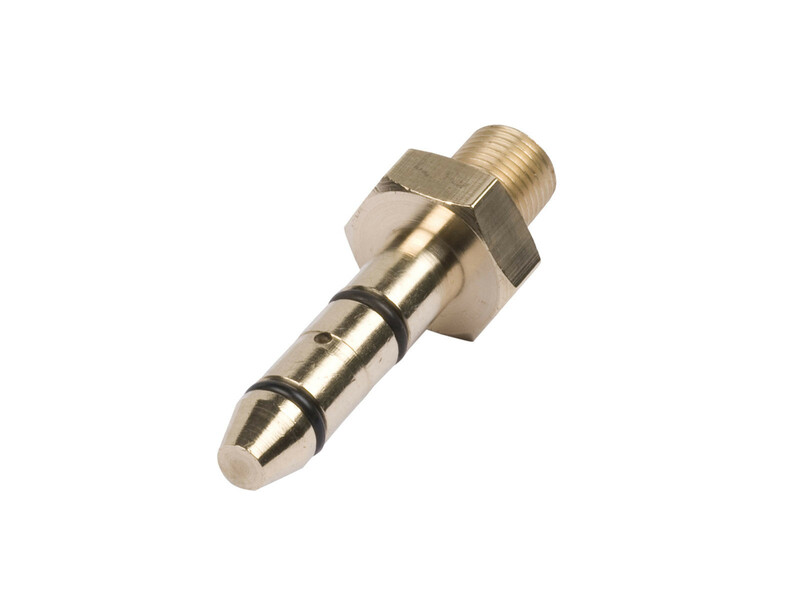 Standard 1/8 BSP male thread for direct fitting to a flexible fill line or a Quick Coupler Plug.